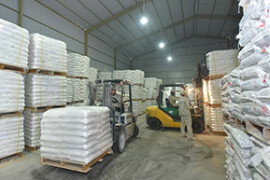 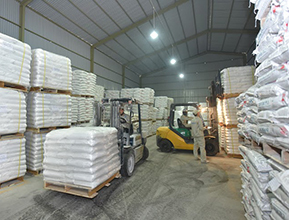 Founded in 2004, with the vision of long-term and sustainable development, A DONG PLASTIC JOINT STOCK COMPANY (ADC PLASTIC) specializes in the manufacture of calcium carbonate & color masterbatch, additives and plastic compound in Vietnam. 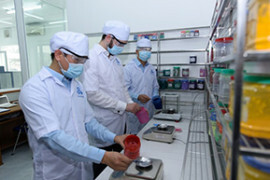 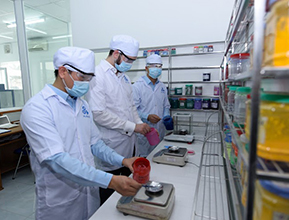 Proud to be “Expert of Masterbatch and Compound”, ADC PLASTICconstantly researches and develops CaCO3 master-batches in more than 12 years and exports to about 59 countries in the world. 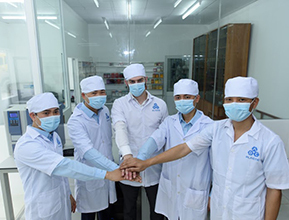 Vision “Technology – People – Quality”, we – the diligent, creative and aggregate members of the ADC PLASTIC – always strive to create value for our customers in the plastics industry by the top product quality and services. 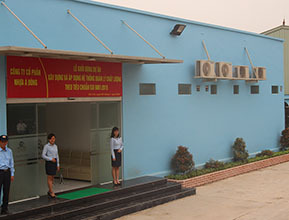 Phuong Bang, Song Phuong, Hoai Duc, Ha Noi, VN. 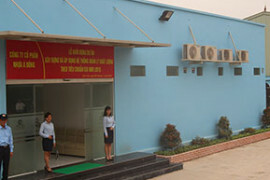 Lot 27, Lai Yen Industrial Zone, Hoai Duc, Hanoi, VN.